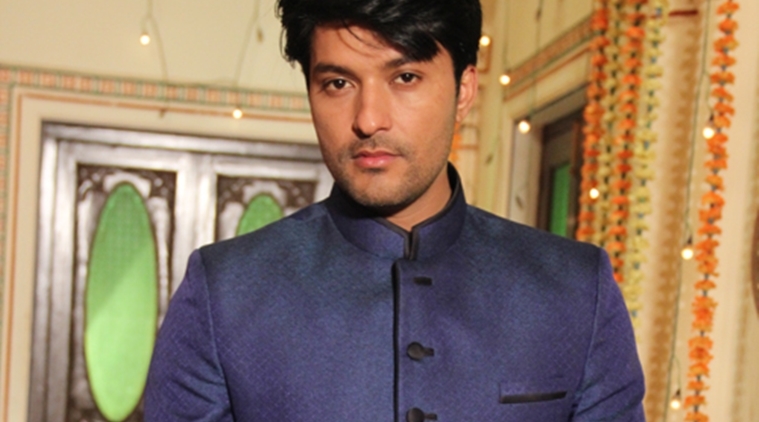 Good wishes have been pouring in for popular actor Anas Rashid (last seen in Diya Aur Baati Hum) ever since he announced his impending wedding. Recently, Anas declared that he is set to marry Heena, a girl chosen by his parents. In a conversation with Tellychakkar.com, he also mentioned that he is set to get engaged soon and will marry by the end of this year. Now, we hear that Anas has got engaged to Heena at his home town in Punjab. The engagement happened yesterday in presence of his close ones. We tried reaching the actor but his phone was unreachable. Heartiest congratulations to the couple. 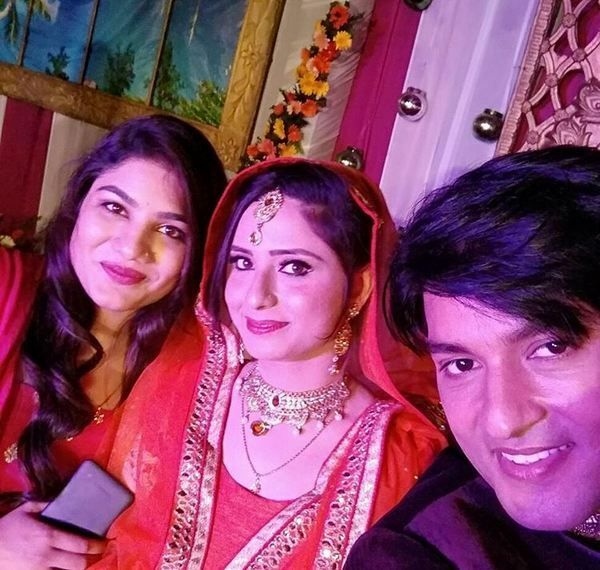 Anas Rashid aka Sooraj from popular Star Plus show 'Diya Aur Baati Hum' recently made it to the headlines when he announced his engagement with a non-industry girl, Heena. His engagement ceremony took place on Sunday (April 9) in a close-knit affair. Heena is 24-years-old and hails from Chandigarh while Anas is 38-years-old. It is an arranged marriage for the duo. Anas had earlier confessed that he would get married to the girl of his family's choice and had also added that Heena was a perfect match for him. The ceremony took place in his hometown, Malerkotla. As per reports in the media, the wedding is supposed to happen by the end of the year, but the 'groom-to-be' has not yet confirmed the same. We wish the duo hearty congratulations!